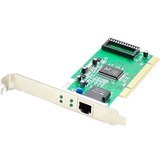 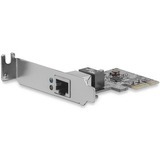 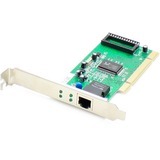 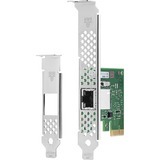 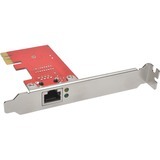 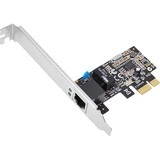 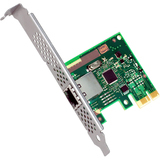 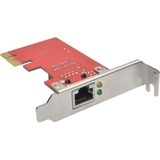 The AddOn industry-standard NIC (Network Interface Card) provides direct PC connectivity to high speed Fiber Optic and Copper media networks. 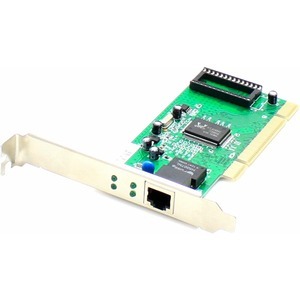 On board the NIC is either: (a) one or more open transceiver slots or (b) one or more embedded transceivers (Ethernet, Fiber Channel or SONET/SDH). 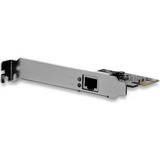 Both the open slot(s) and embedded transceiver(s) (GBIC, SFP, SFP+, SFP-T, X2, XFP & XENPAK form factors) are 100% compliant with all our networking product lines, come factory loaded with OEM specific configuration data required for networking compliance, are guaranteed to initialize and perform identically to the OEM transceivers and can be mixed and deployed with other OEM or 3rd party transceivers for seamless network performance.